At the conclusion of all filmmaking workshops, a screening of the students’ final films is held in each of our film and acting schools, providing a unique opportunity for family and friends to see the work students have produced. Students retain the digital master tapes of their work to include in their portfolios. 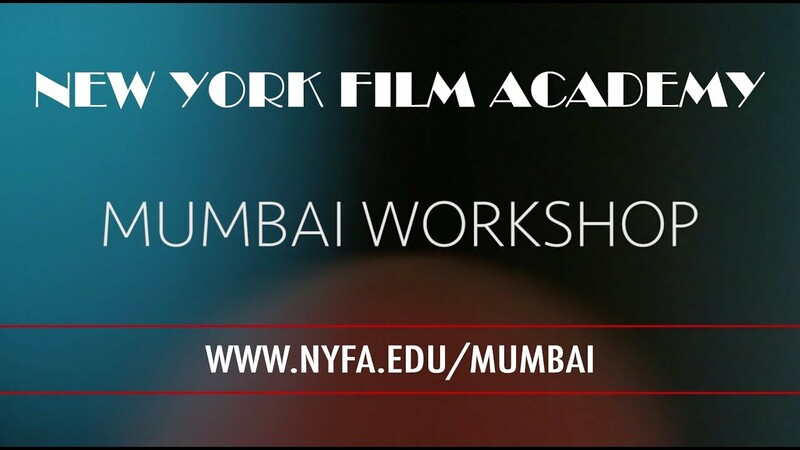 Each student, upon successful completion of the program, receives a NYFA certificate.